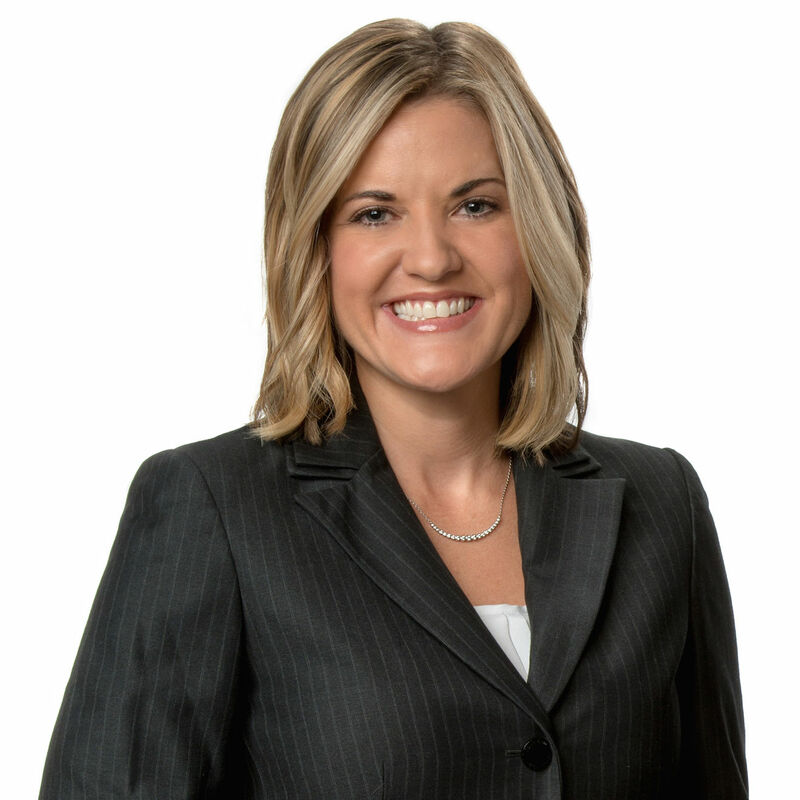 Jodi Ruberg of Kirk-Pinkerton, P.A., was recently chosen to become a member of The Judge John M. Scheb American Inn of Court. 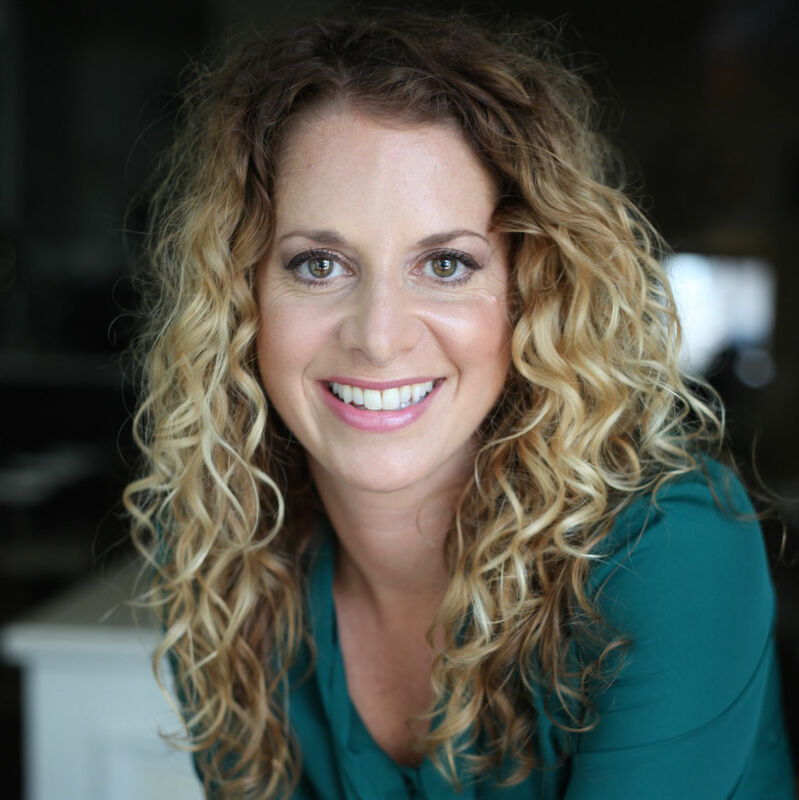 Jaime Marco recently launched Evolve Business Consulting, a Manatee County-based business coaching and customer service training agency. 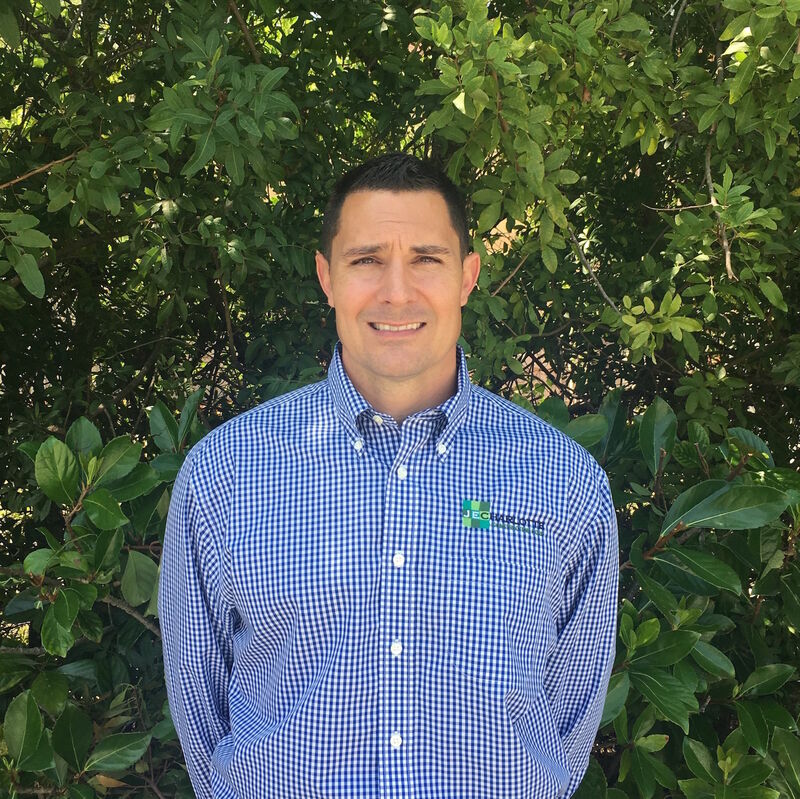 Russ Bobbitt of Purmort & Martin Insurance Agency recently assumed the role of president and chief executive officer from Jamie Purmort. 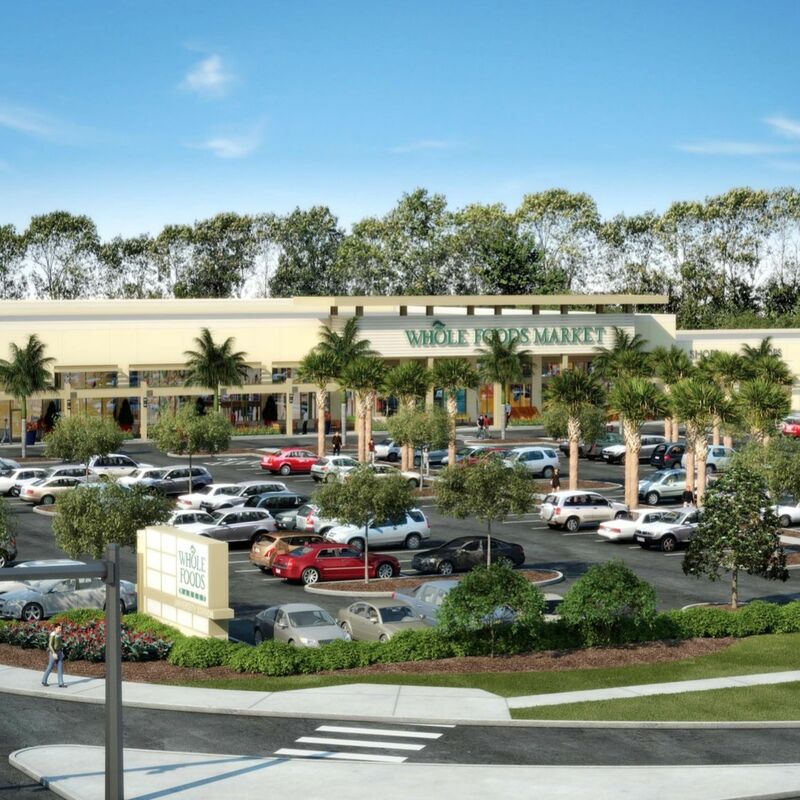 Whole Foods Market’s University Station store will open at 9 a.m. on Wednesday, Jan. 31, becoming the chain's second Sarasota location. 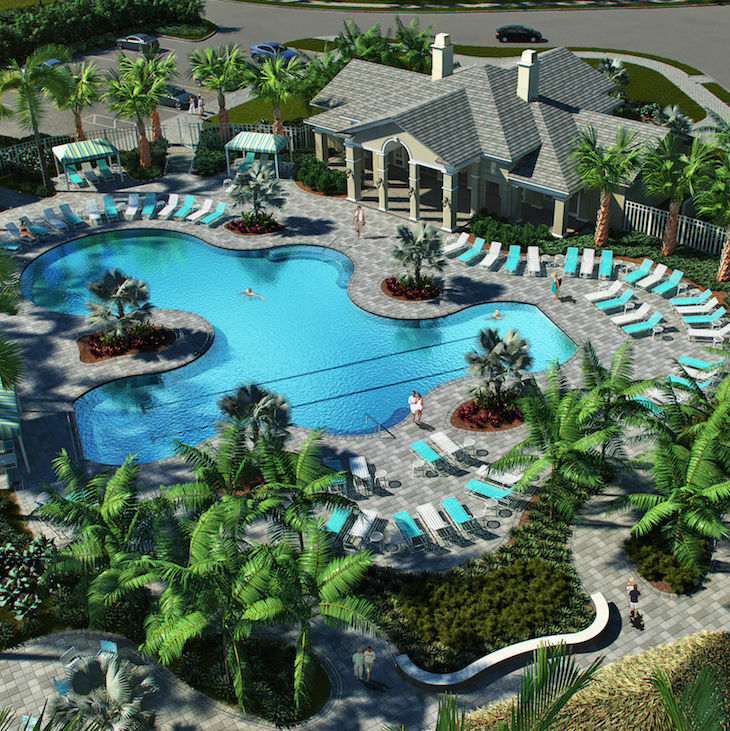 Neal Communities recently unveiled the new resort-style amenity center at Boca Royale Golf & Country Club. 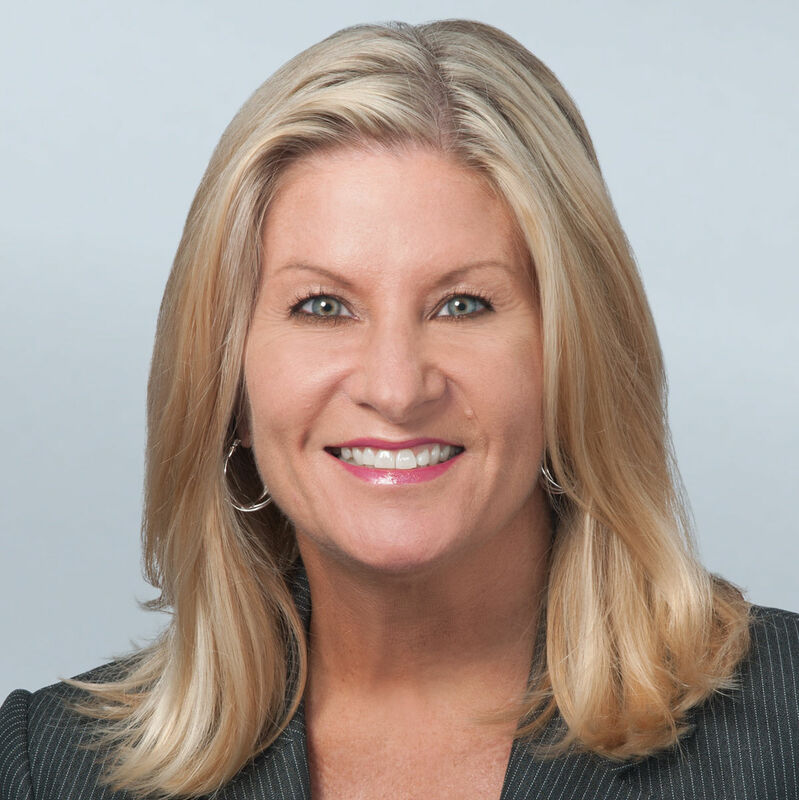 The Sarasota office of the business law firm Shumaker, Loop & Kendrick, LLP, recently welcomed Jan Oglesby. 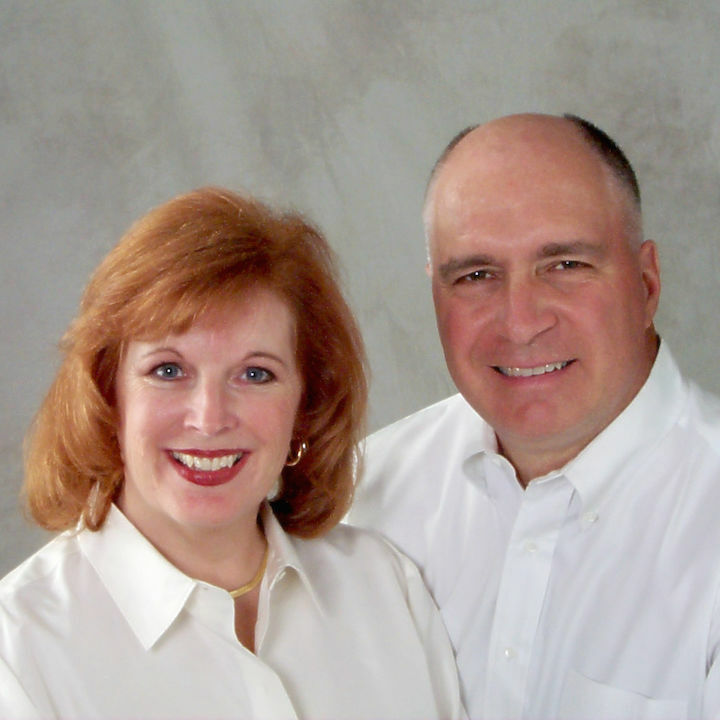 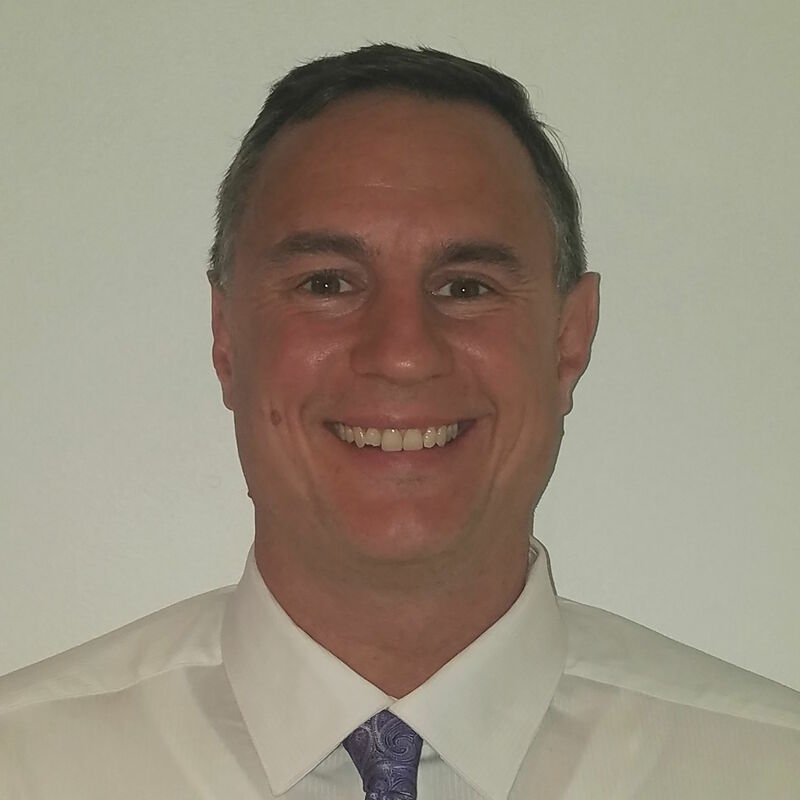 Loveland Center recently hired Patrick Guerin III. 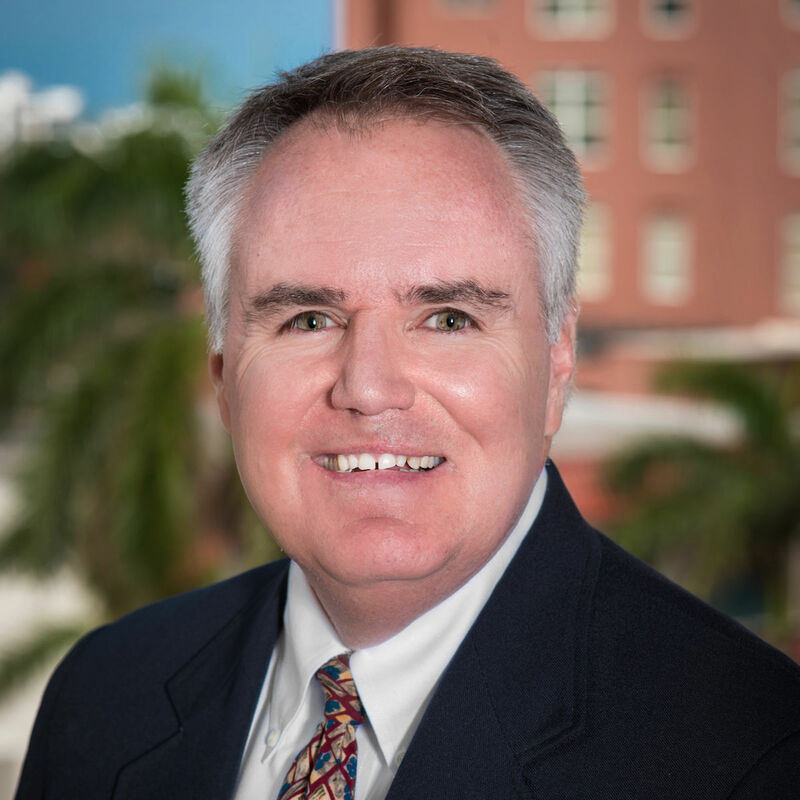 Patrick Duggan recently joined Shumaker, Loop & Kendrick, LLP's Sarasota office. 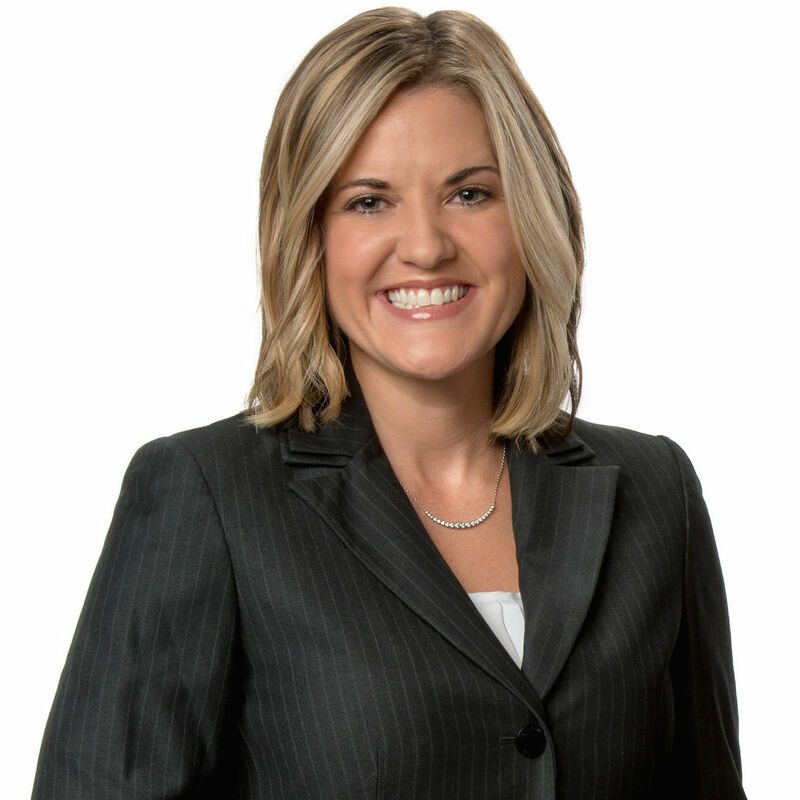 Attorney Jodi Ruberg recently joined the Sarasota law firm Kirk-Pinkerton, PA, where she’ll focus on commercial litigation. 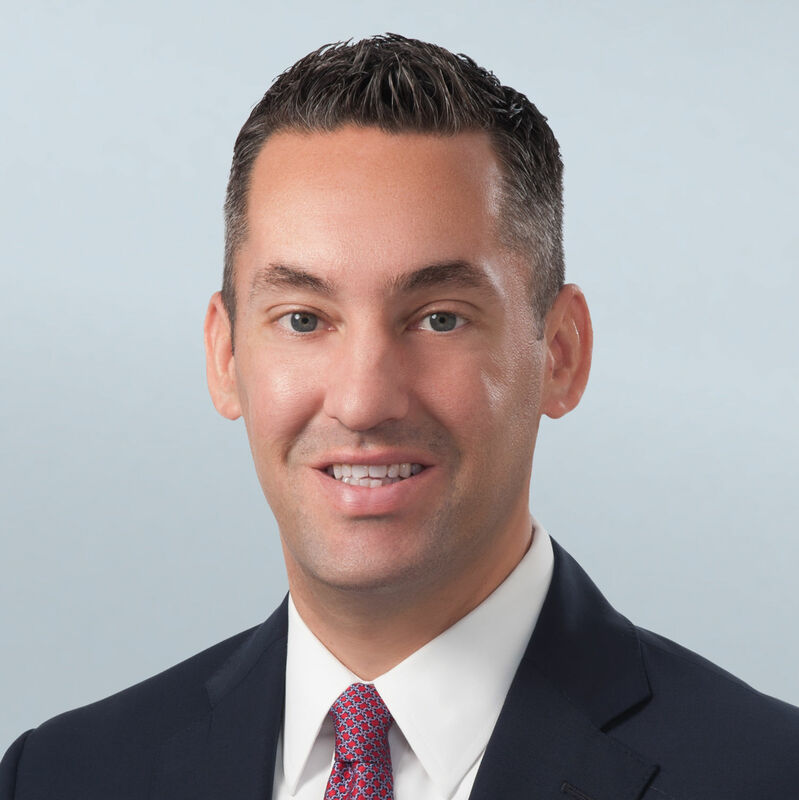 Shumaker Advisors Florida, LLC—a subsidiary of the business law firm Shumaker, Loop & Kendrick, LLP—recently hired Joel Freedman as its director of land planning. 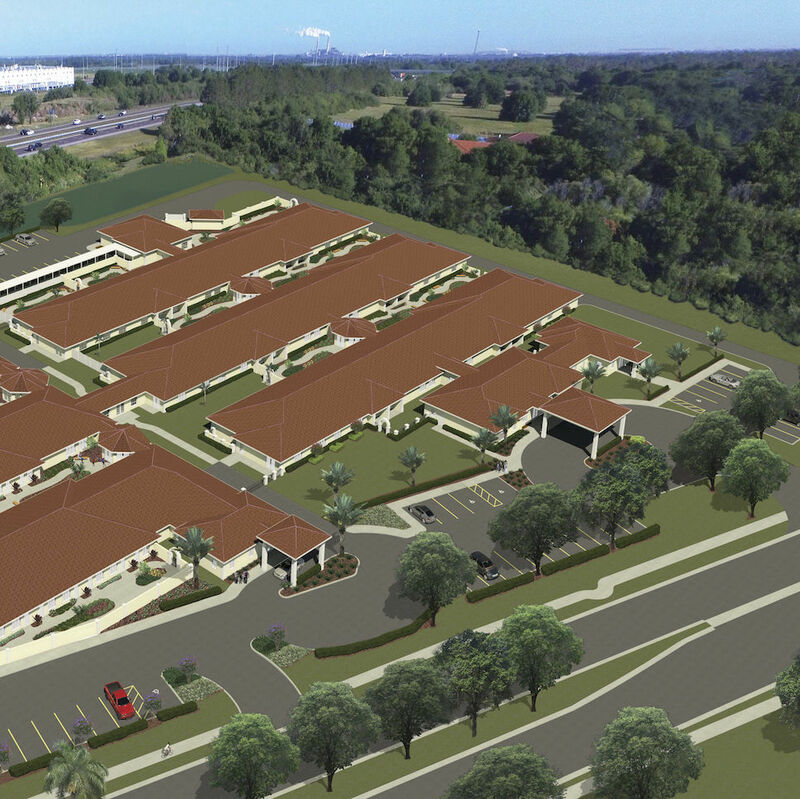 The new 10,000-square-foot building will include a 12-classroom preschool for children ranging from infants to 5 years old. 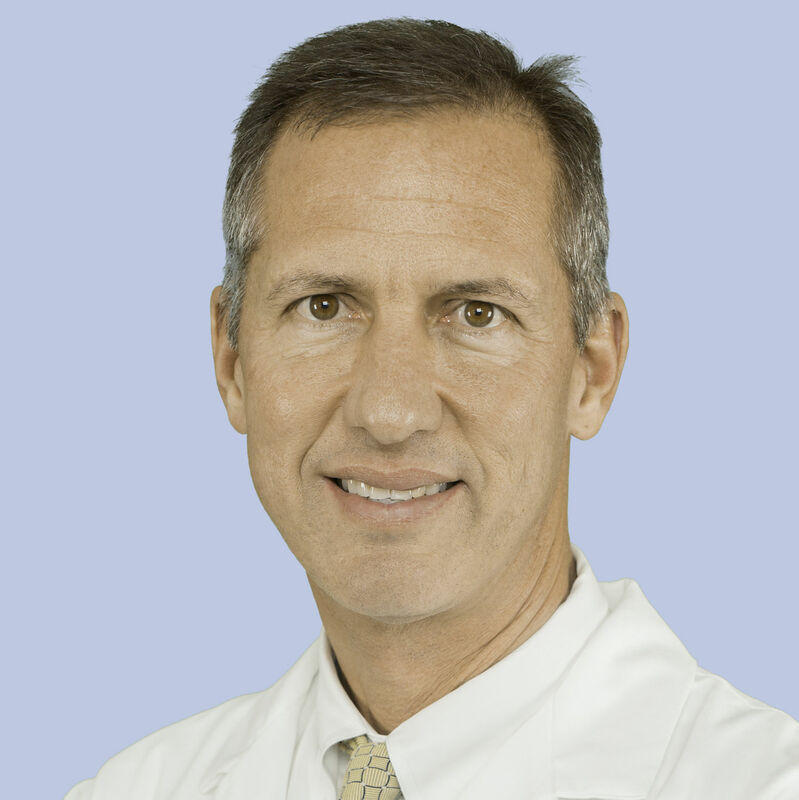 Coastal Orthopedics Sports Medicine & Pain Management's Dr. Arthur Valadie recently became the official sports medicine provider for the athletes at Saint Stephen’s Episcopal School. Great Expressions Dental Centers, Lee Nails, Banfield Pet Hospital, Greenwise Dry Cleaner, Wawa and Zoë’s Kitchen will join the new Whole Foods Market in Sarasota's University Station shopping strip. 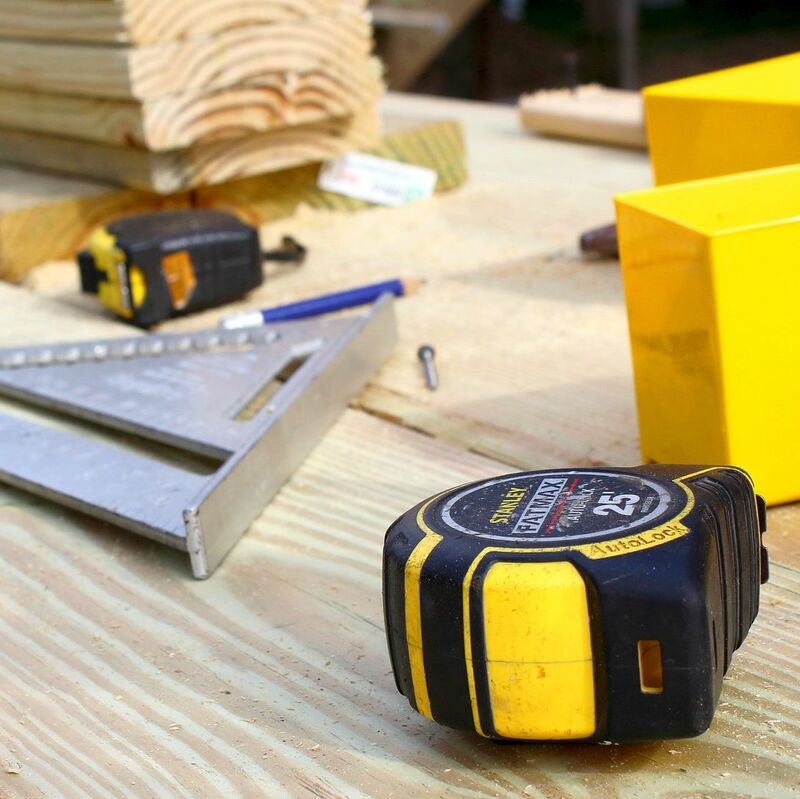 Halfacre Construction Company recently broke ground on a 35,000-square-foot addition to the Cypress Creek Assisted Living Residence in Sun City. 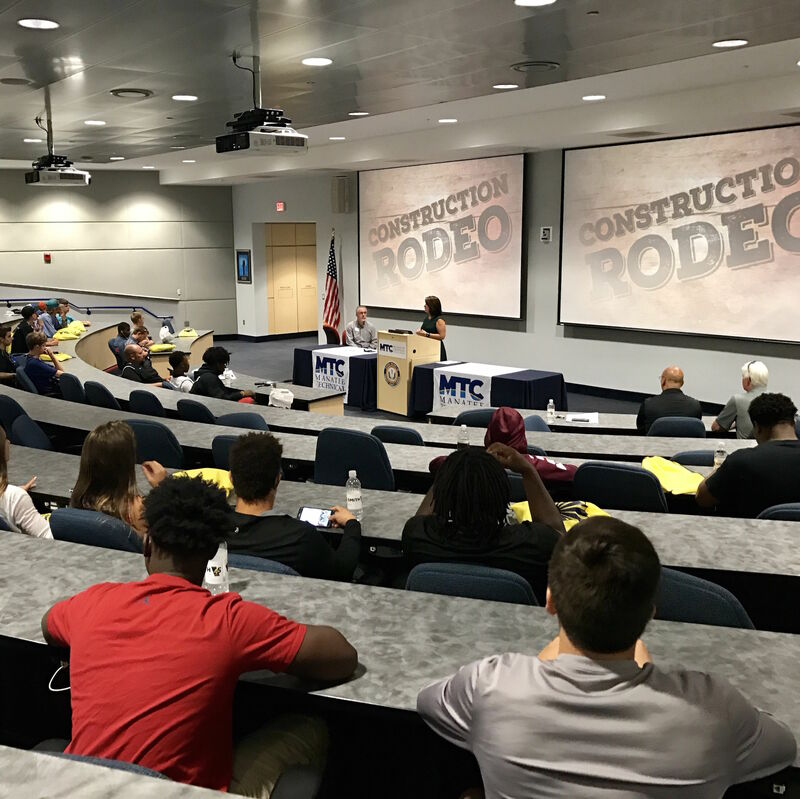 Bright Future Electric recently hired 18 interns at a Gulf Coast Builders Xchange hiring event for local high school students. 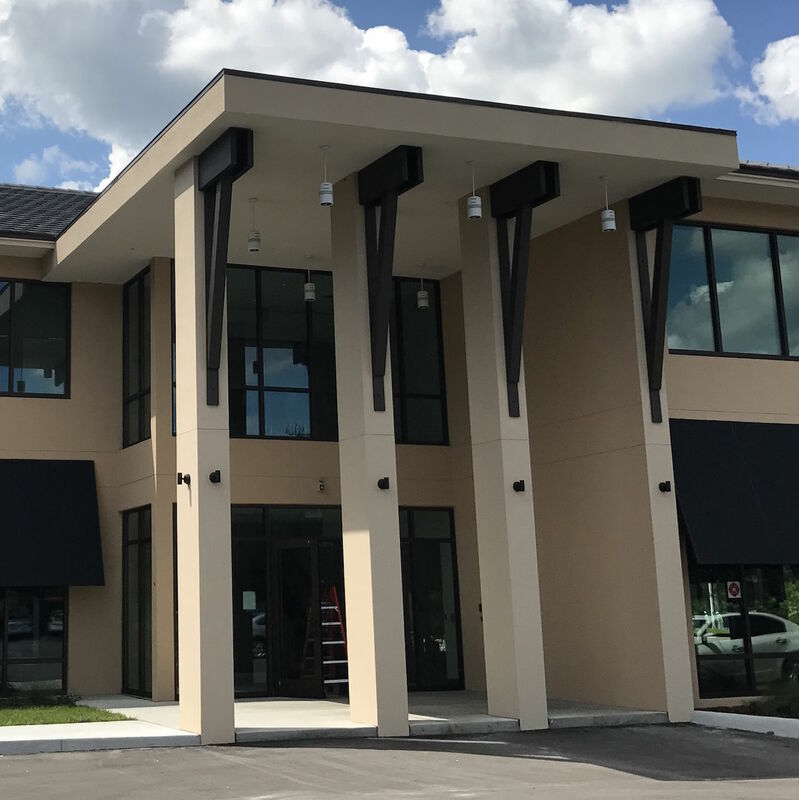 The commercial construction company Halfacre Construction Company recently completed construction on a 12,000-square-foot Lakewood Ranch building for Dental Care Alliance. 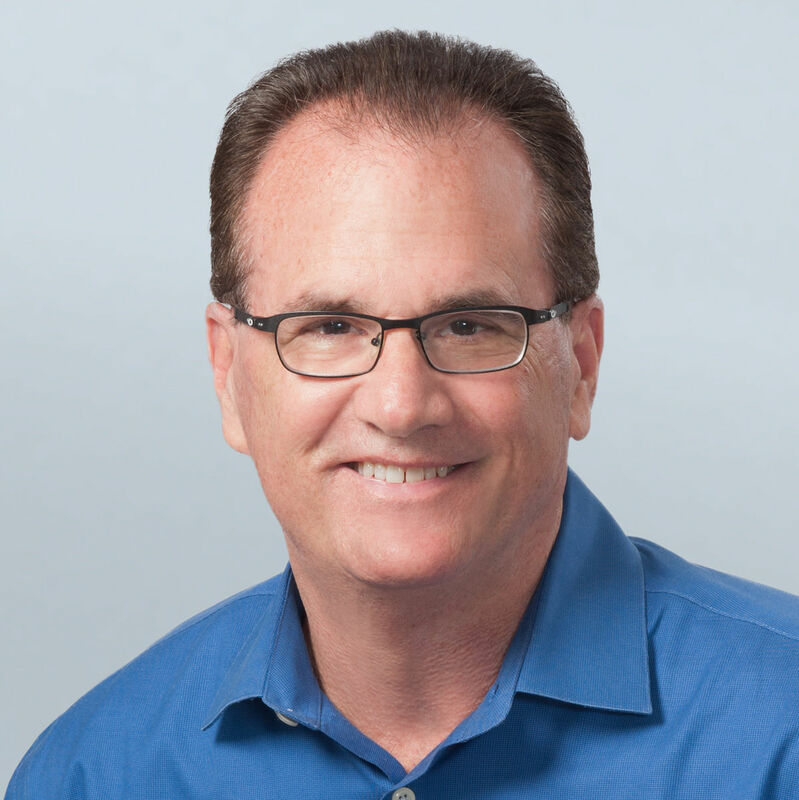 Sarasota's MBJ Group, a talent management company, is spearheading the search for a vice president of philanthropy for Sarasota's All-Star Children’s Foundation. 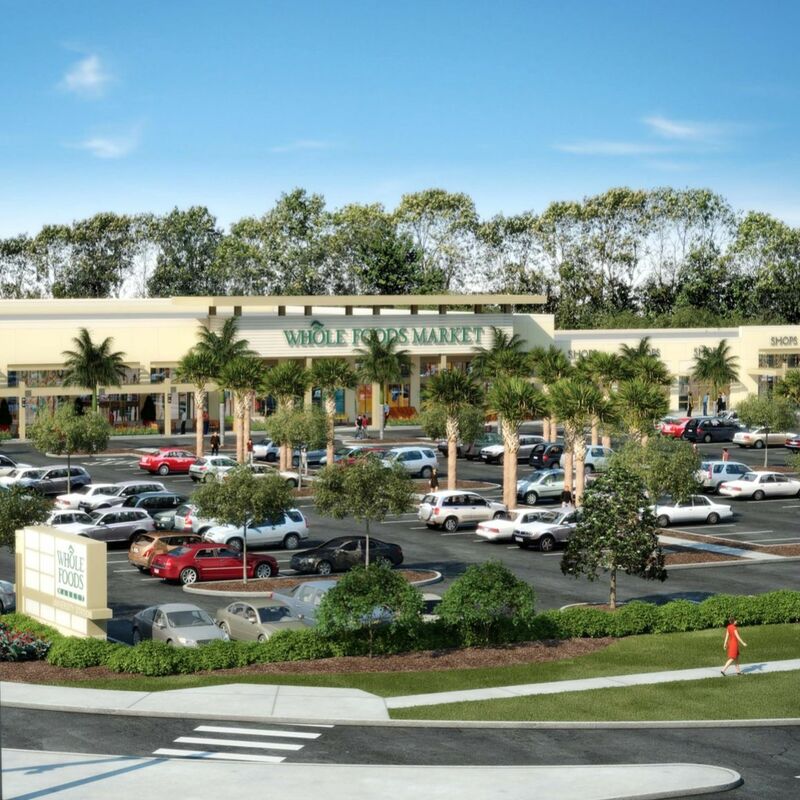 Amazon is purchasing the grocery store chain Whole Foods Market for $13.7 billion. 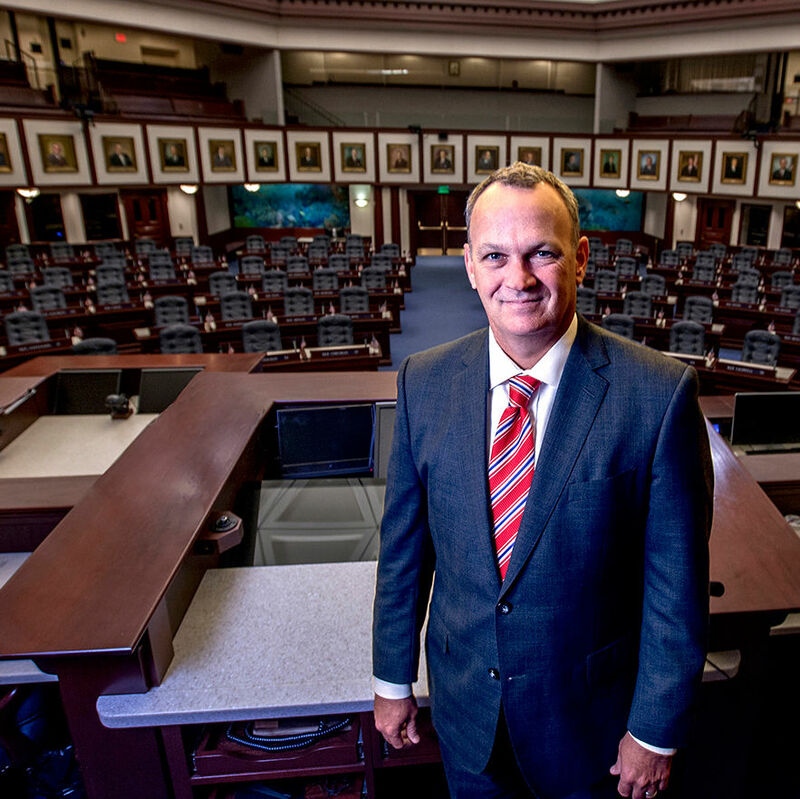 Five local leaders will discuss the impact to the region from the recently concluded session of the Florida Legislature on June 22.